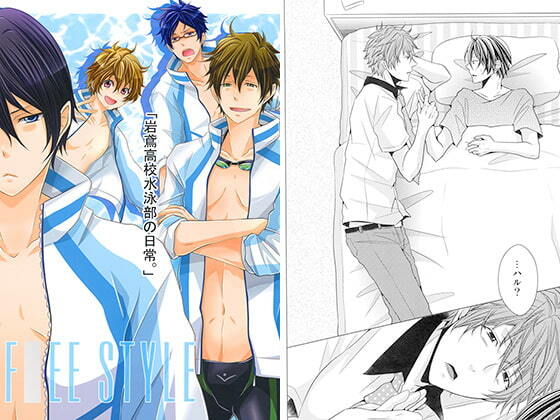 A slice of life doujinshi about the racing swim team of FR**! Scheduled release Mar. 6, * Release schedule subject to change.